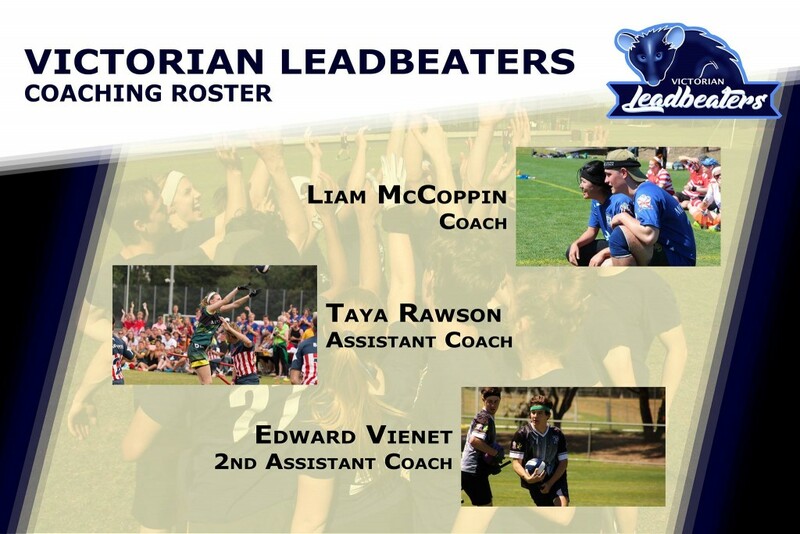 Leading the Leadbeaters at Quidditch Australia‘s upcoming State Shield tournament is Liam McCoppin, with the assistance of Taya Rawson and Edward Vienet. Will Victoria be able to come out on top again after their win in the 2016 State of Origin series? Find out at Quidditch Australia’s State Shield, held in Brisbane on the 14th and 15th of October.